Changes are coming for the SPDR BofA Merrill Lynch Crossover Corporate Bond ETF (NYSEARCA: CJNK). Effective April 1, CJNK “will change its index strategy and name, and decrease its expense ratio by 25 basis points to provide investors with low cost, broad high yield exposure,” according to a statement from State Street. 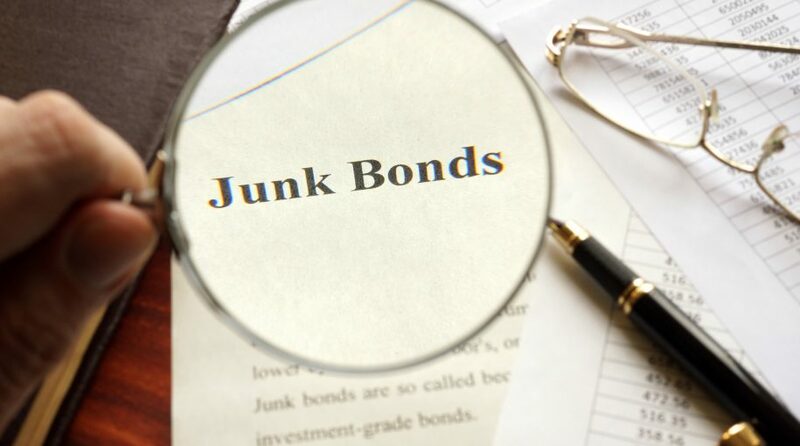 CJNK, which debuted in June 2012, currently “seeks to provide exposure to corporate debt rated at levels where the lower end of investment grade debt and the higher end of high yield debt meet,” according to the issuer. On April 1, CJNK will become the SPDR ICE BofAML Broad High Yield Bond ETF and start tracking the widely followed ICE BofAML US High Yield Index. The ETF’s ticker will remain the same, but its expense ratio will fall to 0.15% per year, or $15 on a $10,000 investment, making it the least expensive junk bond ETF on the market. JNK seeks to provide investment results that correspond generally to the price and yield performance of the Bloomberg Barclays High Yield Very Liquid Index, which is designed to measure the performance of publicly issued U.S. dollar denominated high yield corporate bonds with above-average liquidity. On April 1, JNK will trade at a post-reverse split price of around $105, following a 1:3 reverse split. The higher trading price is expected to lower transaction costs for professional investors using JNK to get exposure to high-yield corporate debt.